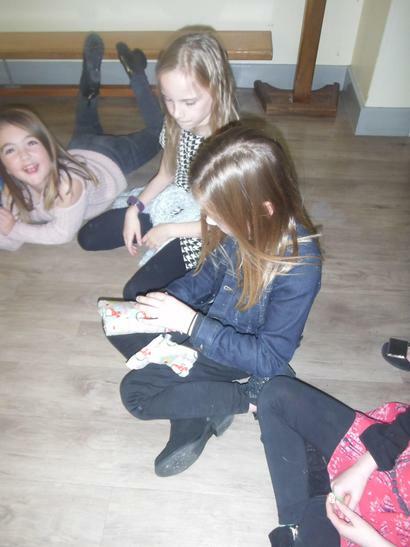 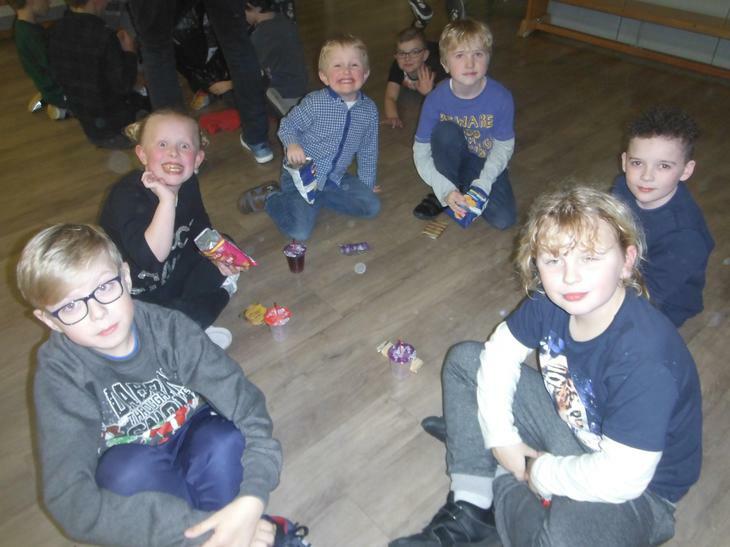 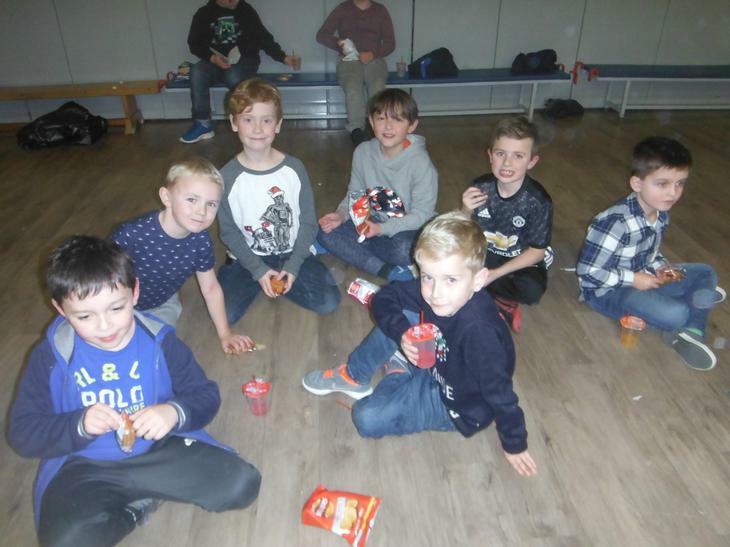 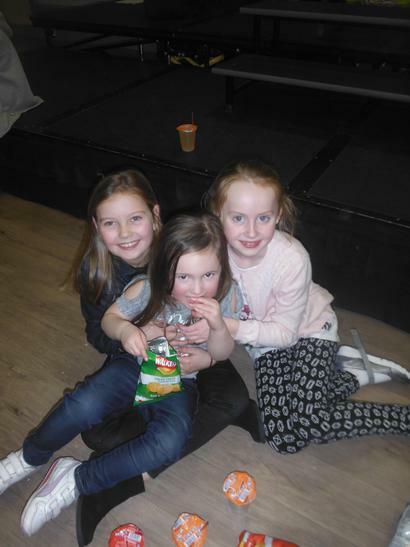 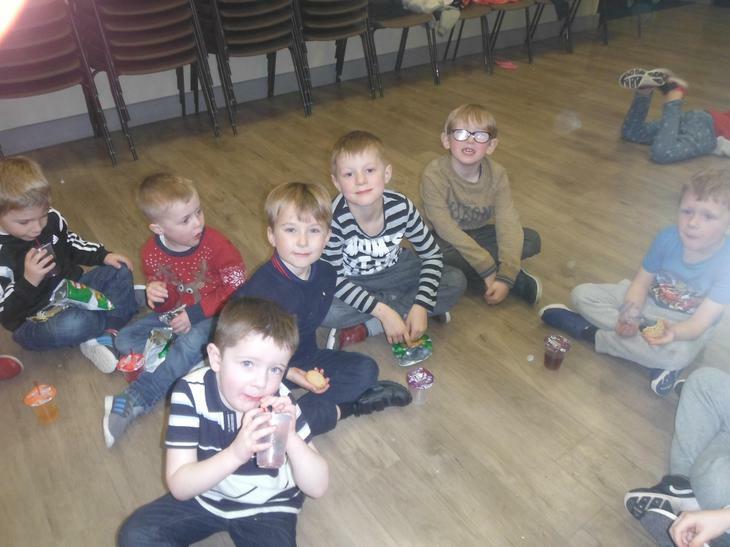 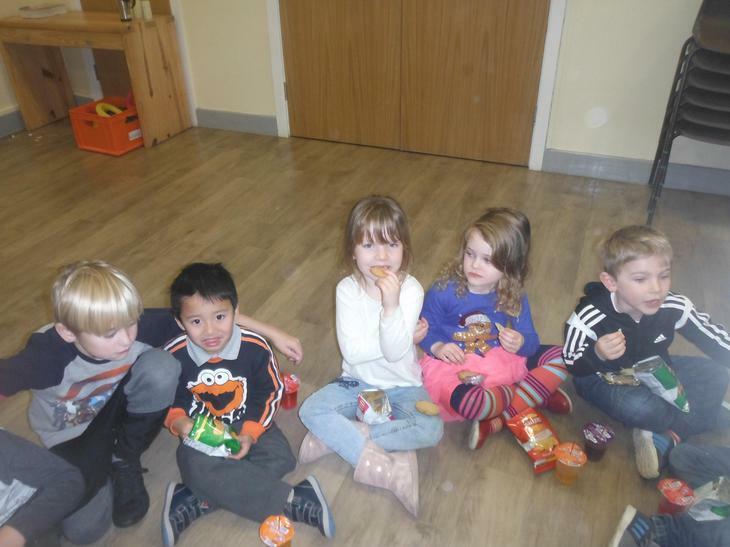 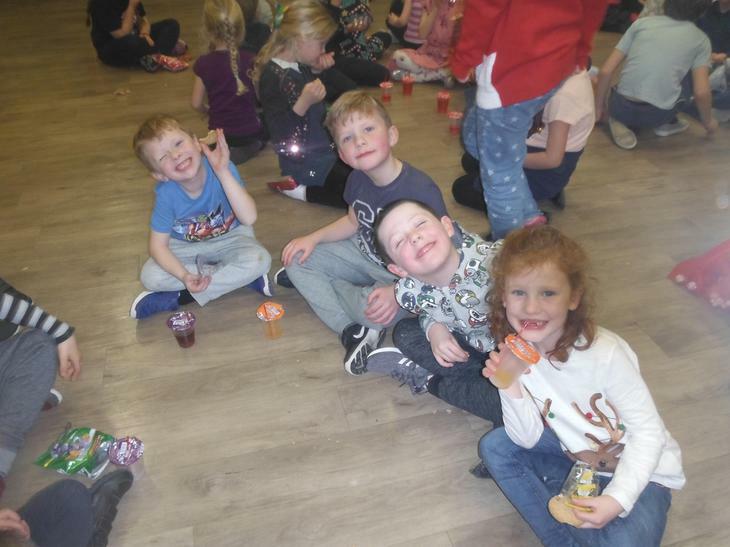 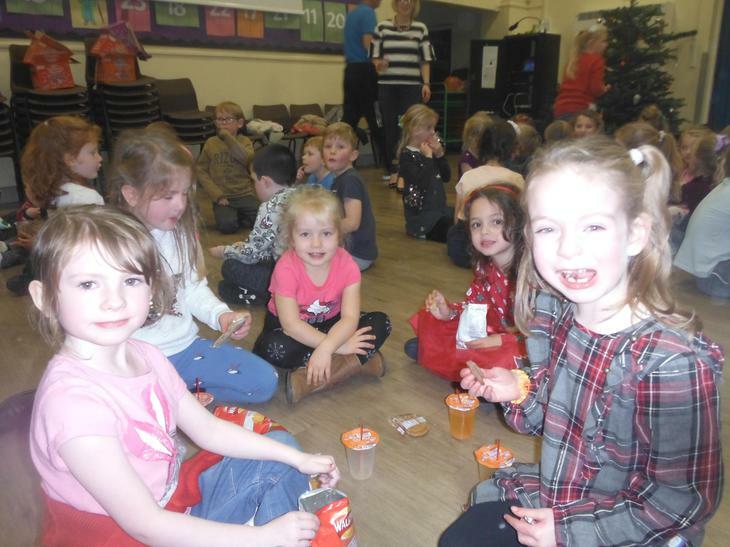 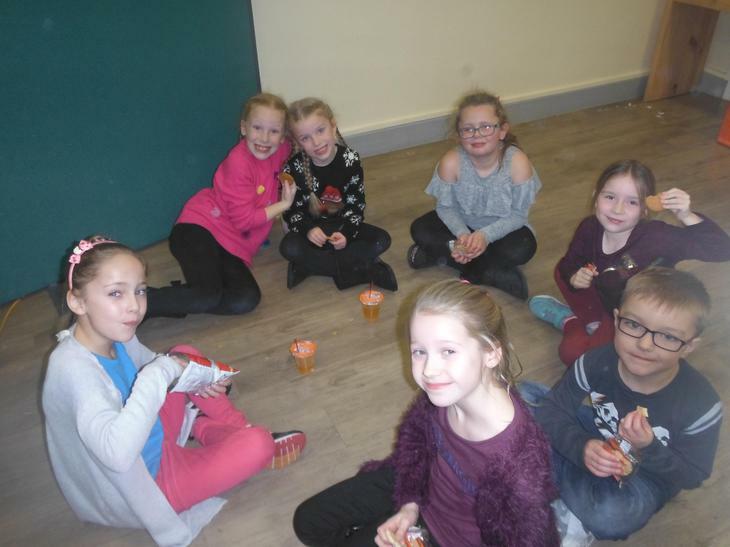 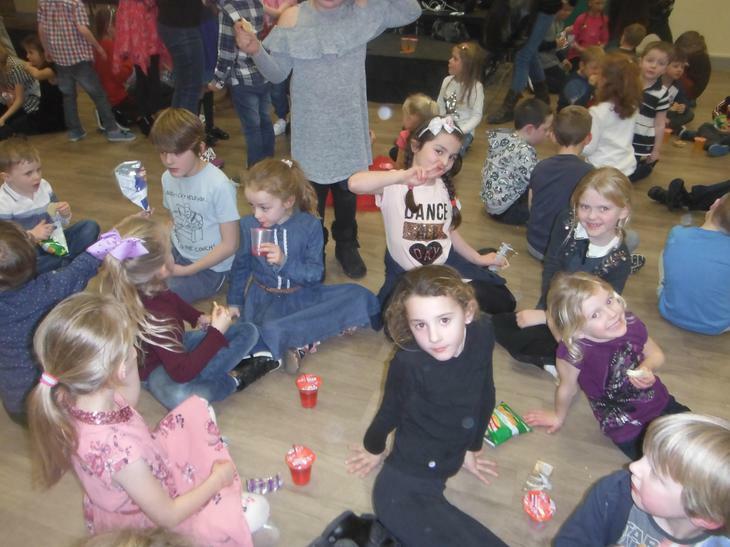 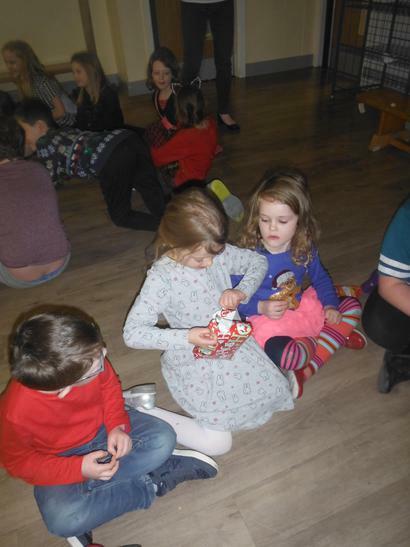 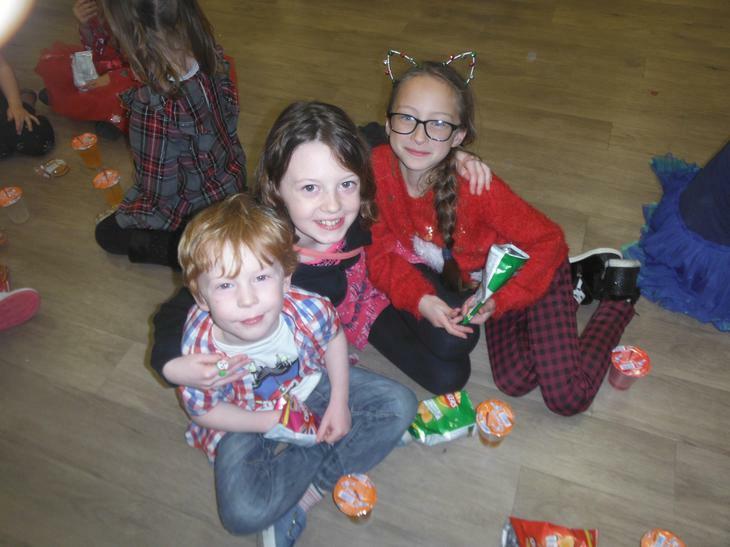 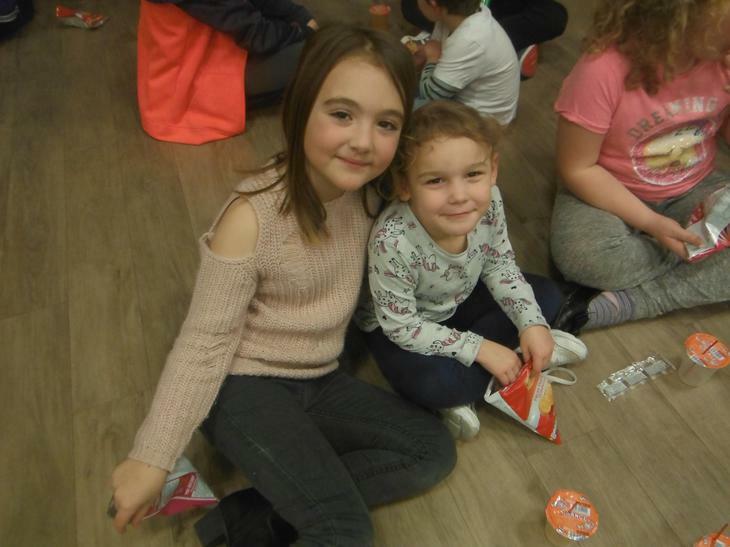 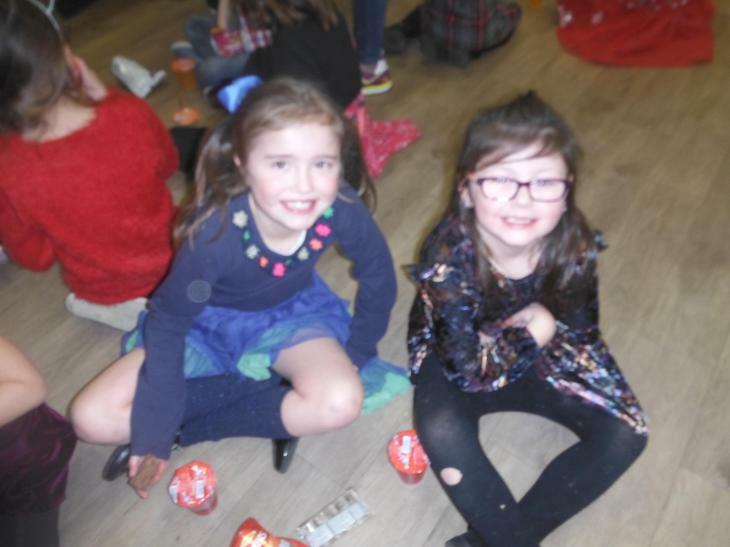 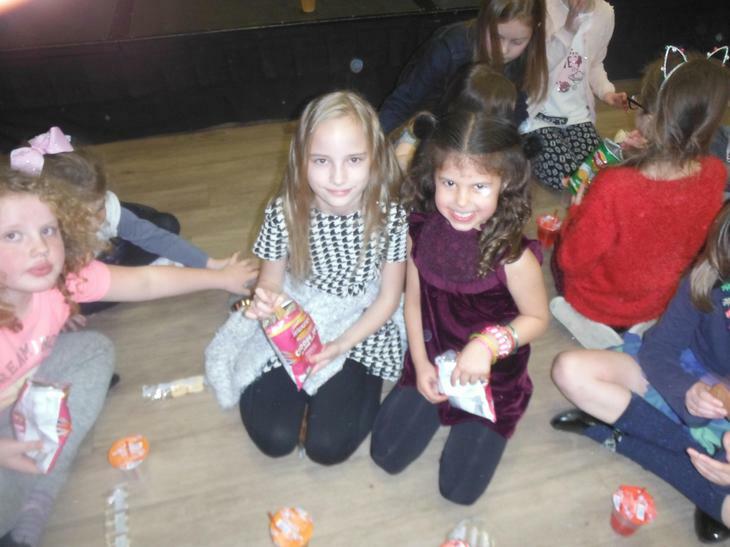 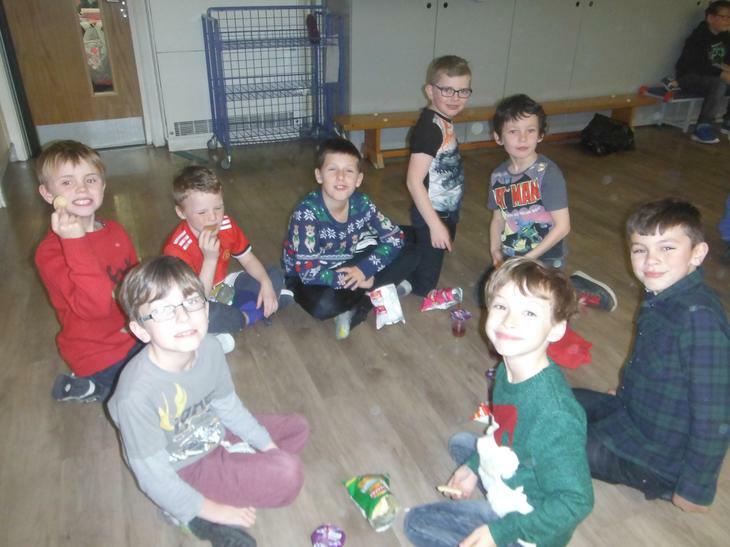 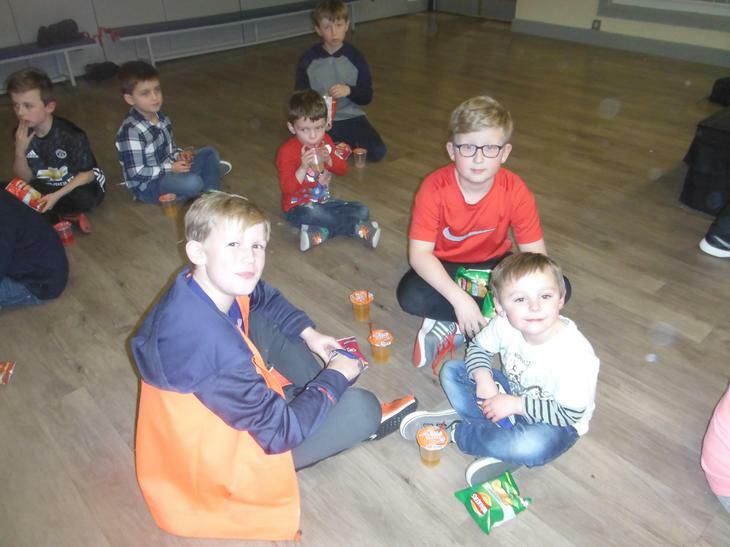 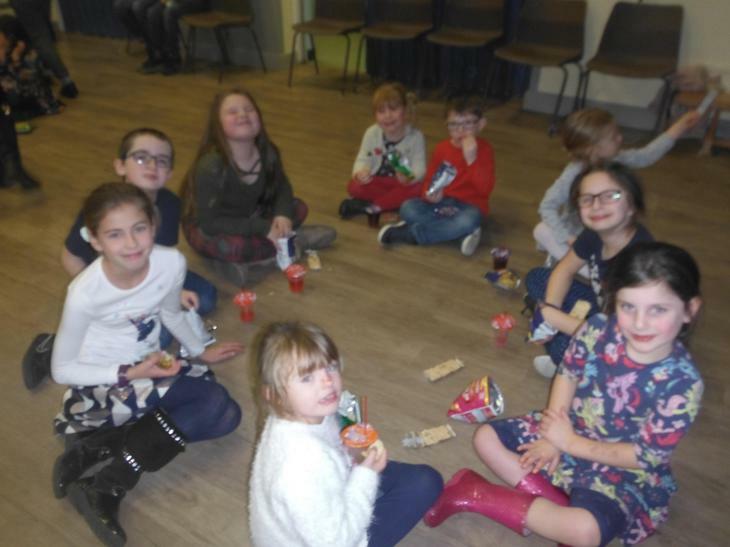 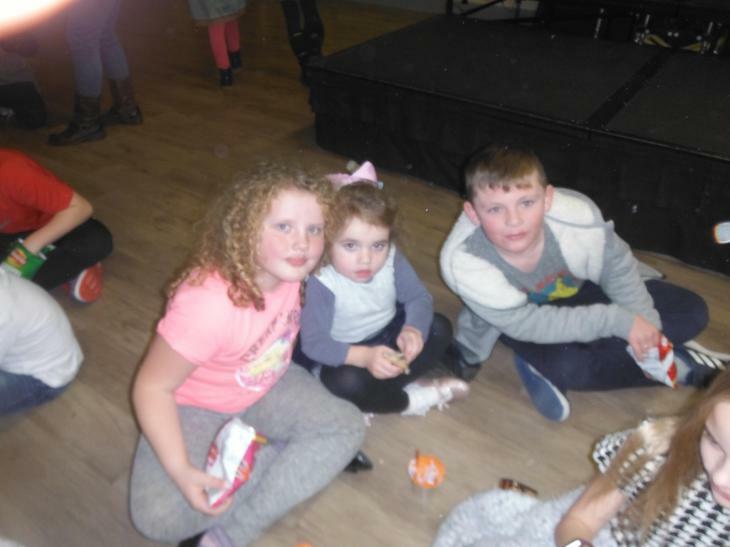 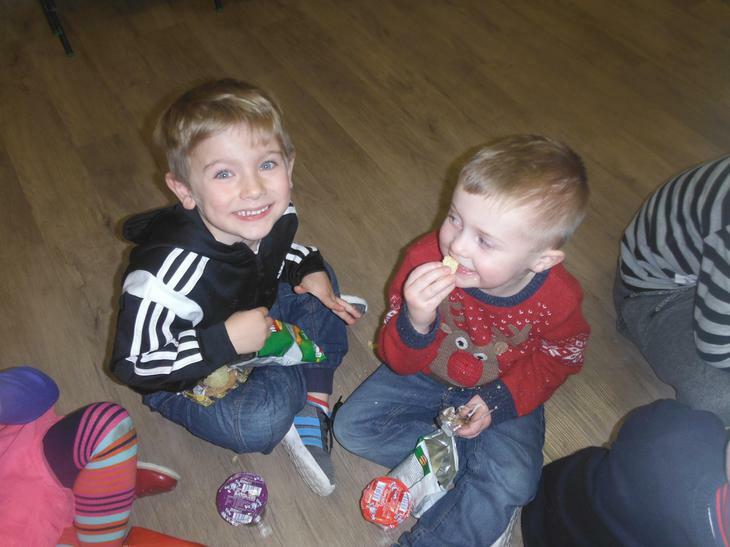 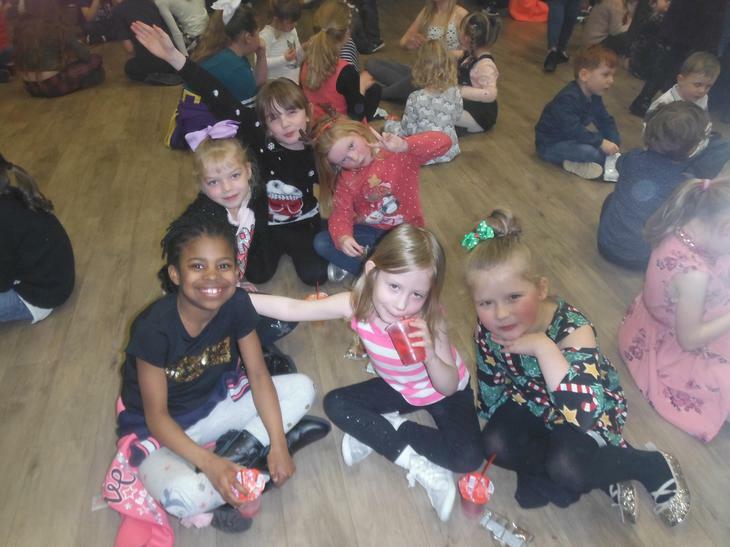 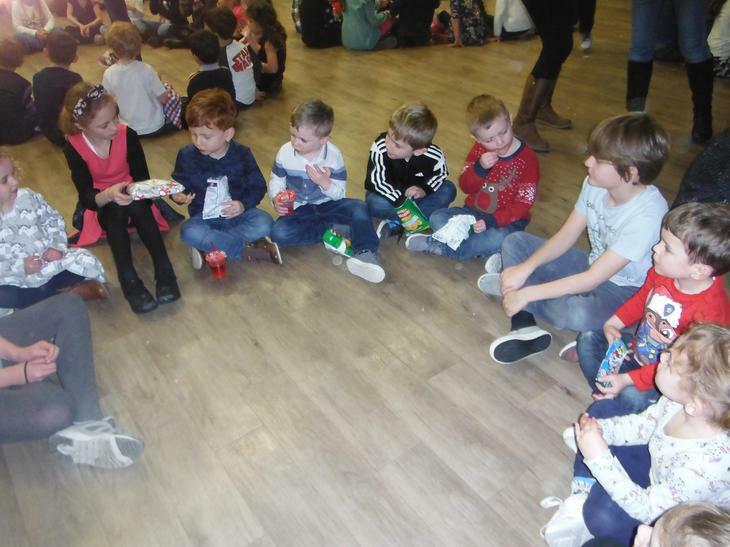 Both Infants and Juniors enjoyed a fun packed disco last Friday. 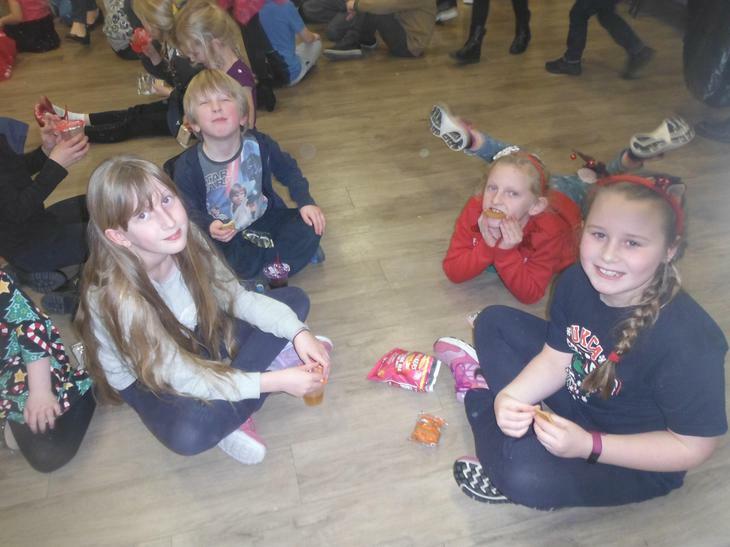 Thank you to the PTA for organising the event. 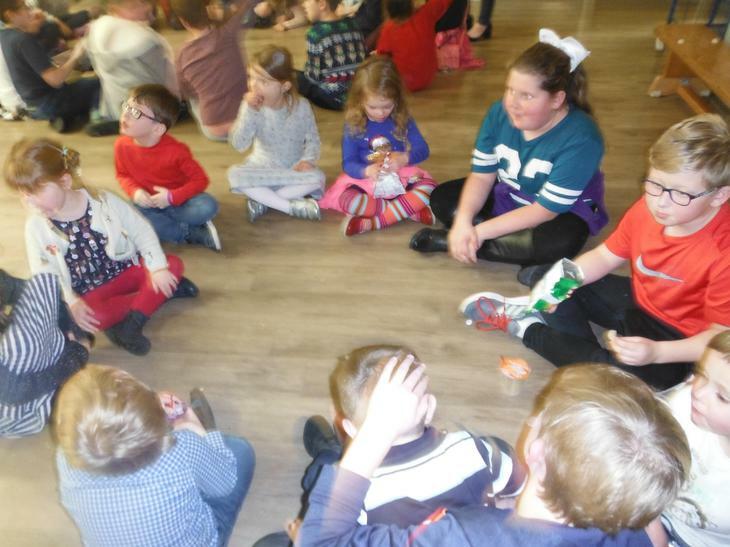 Mr Hooton led the fun and games and there were lots of wonderful dance moves from children and adults alike!